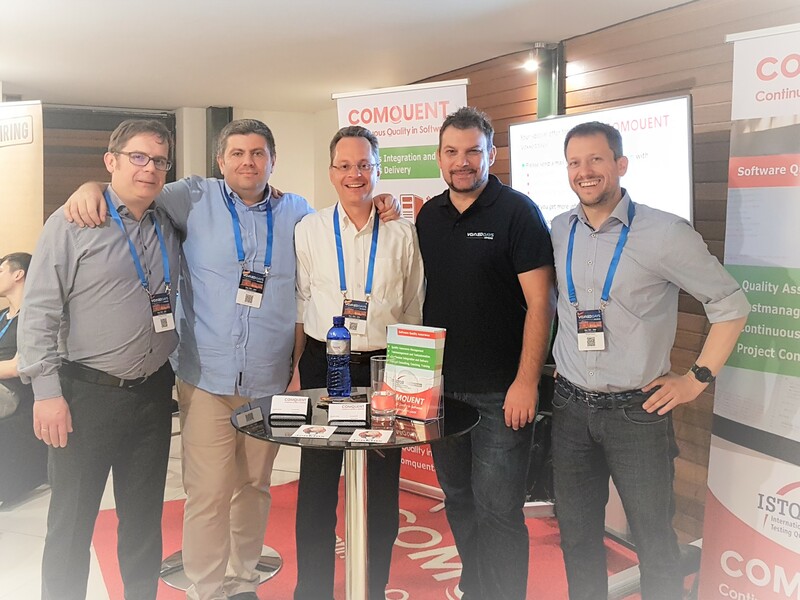 For the second time Comquent attended Voxxed Days in Greece with a booth as sponsor. 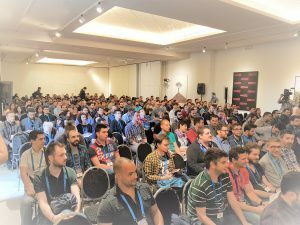 This time the event was held in Athens. The speeches “Mutation Testing to the rescue of your Tests” and “Test Automation with Cucumber and Selenium” were very interesting topics for us. But, above all, the friendly chats with the participants and other sponsors, resulted in new contacts and lots of creative ideas. Many thanks to our colleagues, helpers and supporters! 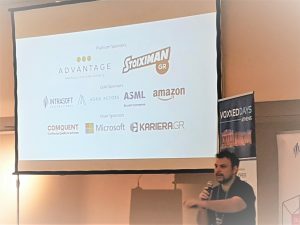 We are already working on the next event and would be happy to see you at the VoxxedDay in Thessaloniki.